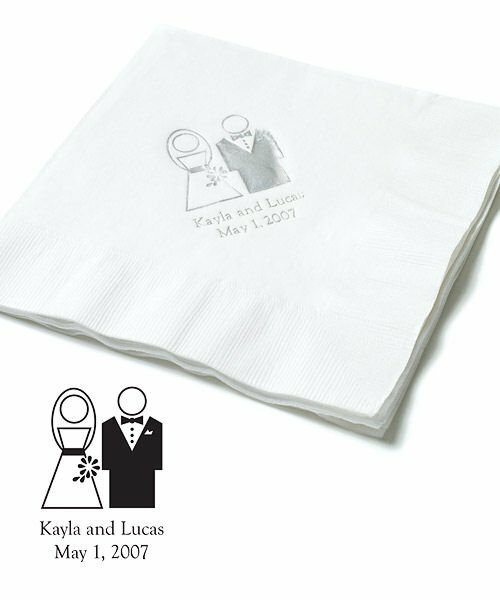 A contemporary styled bride and groom sit at the center of these personalized wedding reception napkins that we further customize with your names and wedding date. 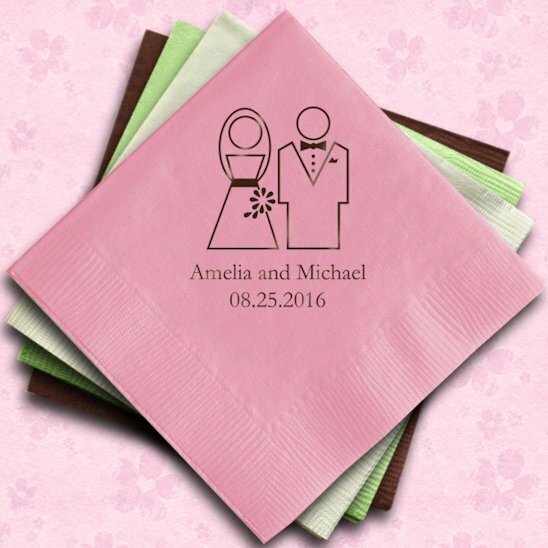 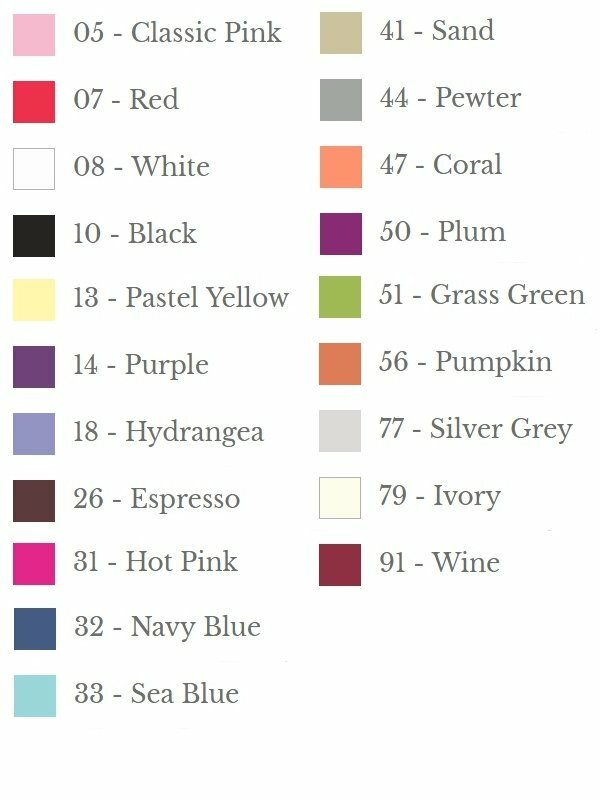 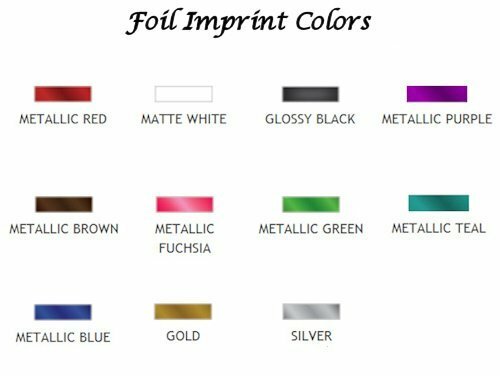 You choose the napkin color and the print color (11 colors) during the checkout process. 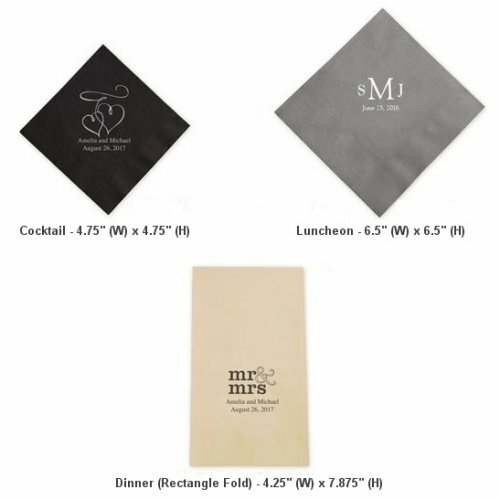 Napkins are made with sturdy 3 ply construction and are available in 3 sizes to meet your party needs. 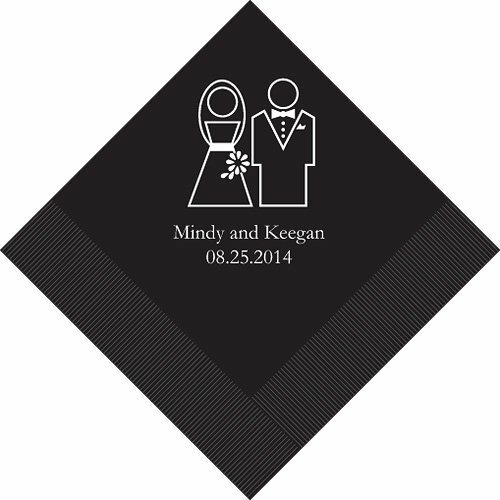 They make a great way to customize you bar and reception tables.